Love to visit places full with the chirps of birds, all over surrounded by the beauty of nature? Then, you will surely love to visit Morjim. It is an amazing town situated in Goa, India. This beautiful town is situated at the banks of Chapora River. This town serves as a home for various species of birds. This place is also known by the name ‘Little Russia’ because of the great number of Russian immigrants that live here. Morjim is named after the name of goddess morzai. It is believed that she visited this place while riding on a peacock. Nearest airport to Morjim is Dabolim international airport that is 51 km away from Morjim. If you prefer traveling by railways nearest railway station is Vasco da Gama railway station that is 52 km away from Morjim. 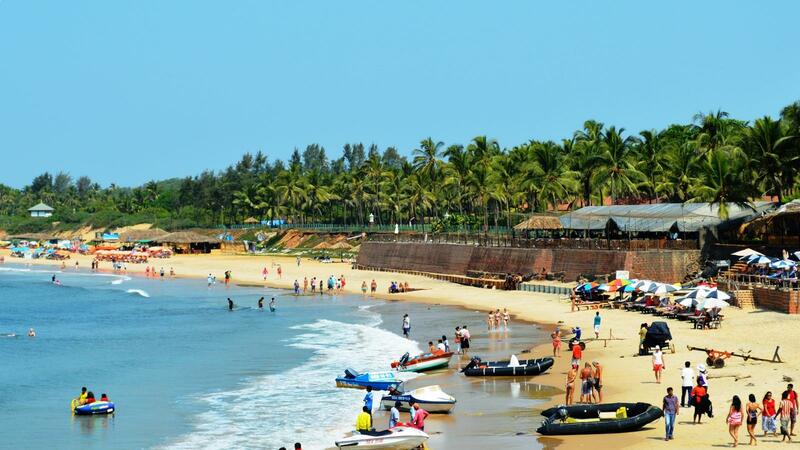 Morjim beach is one of the amazing beaches of Goa. 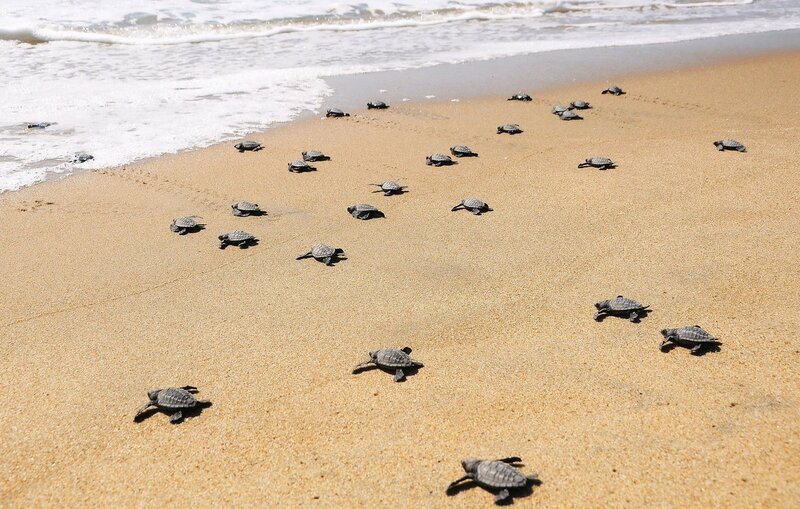 They are the nesting site for olive ridley sea turtle. It is an endangered species and can be seen in Morjim. They are under great protection under the act of wildlife protection act 1972. Harming these turtles and disturbing them during egg poaching is a punishable offense in Morjim beach. It is the best holiday destination for people, who love to stay in nature and are adventure seekers. Best time to visit here is from month November to February. During these months, the weather is very pleasant with very less rain. You can enjoy Morjim beach nightlife to the fullest at this time. Weather of Morjim: Morjim remains hot in the months of March to June with the ranging temperature of32 degree to 36-degree temperature. Rain starts from the month of the middle of June to the onset of September. July and August in Morjim are the wettest months. November to February is the best months to visit this place as the weather is pleasant. It will be cold and there will be no rain at this time. 1. The Morjim beach:This place gives you solitude and peace of mind. This place is away from the noise and pollution of cities. You can visit here at any time as very less amount crowd can be seen even at the time of November to February. You can have great private family time away from noises and crowd. The place is surrounded by long palm trees. You can see the awful sunset that will make you awestruck. You can enjoy the great camel rides on the beach. 2. 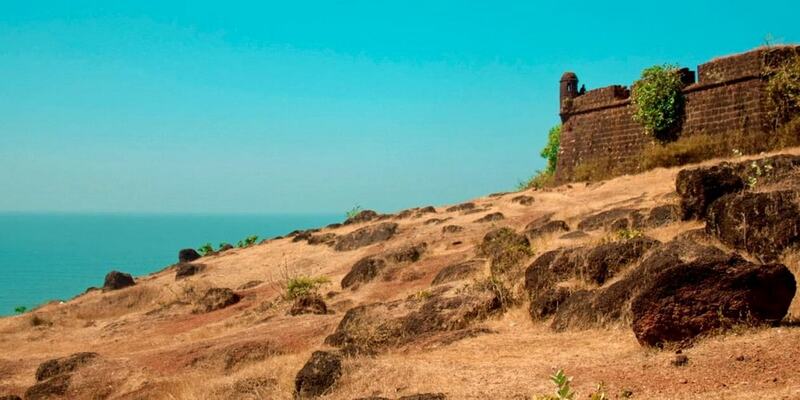 The chapora fort: It is an ancient building in Morjim. It is close to Morjim beach and you can also visit here by walking from the beach. You can visit here in late afternoon and can enjoy the beautiful sunset from the top. It is a shooting site form many Bollywood films. Films like DilChahtaHai has been shoot here. You can have amazing pictures with your family and friends in the surroundings of this ancient fort. There is a small church inside the fort. 3. Chapora river cruise: You can have a great time with your family in chapora river cruise. You can hire this cruise for 1 to 2 hours or at the time of sunset. 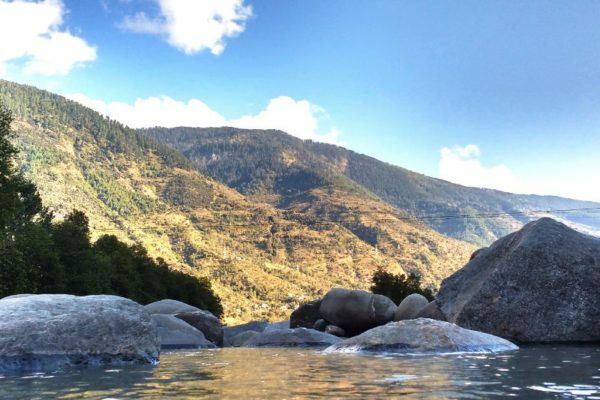 It will give you a relaxing and peaceful time in the lap of nature surrounded by the water and the cloudy sky at the top. 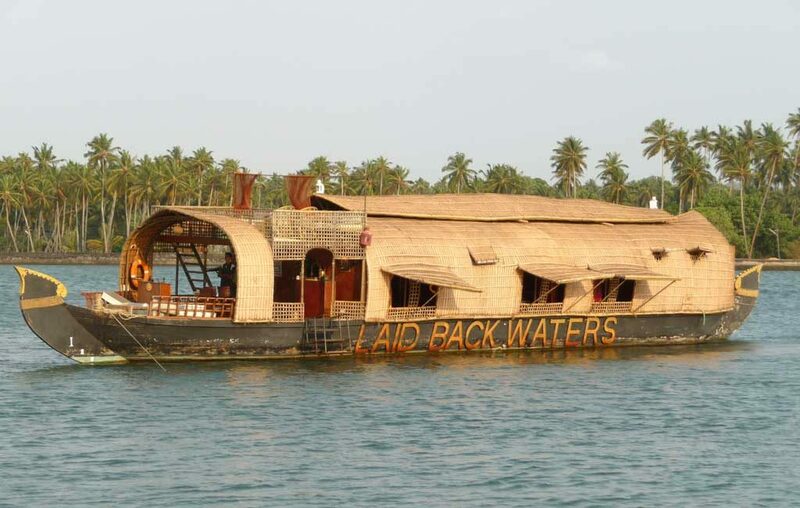 They start from Morjim and take you to the journey of beautiful islands of north Goa. 1. Olive ridley turtles: Morjim is famous for the olive ridley turtle that is an endangered species. These are protected by the forest department of Morjim under the act of wildlife protection act 1972. It is a punishable offense to hurt them or disturb them or egg poaching. 2. Bird watching: Morjim is the best place for you if you love birds. Many different species of birds can be seen here. 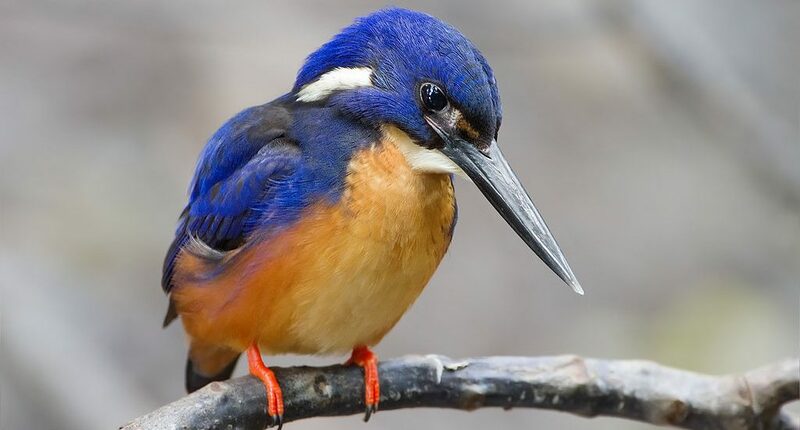 You can have a great time while watching these beautiful birds in this small town of Goa. 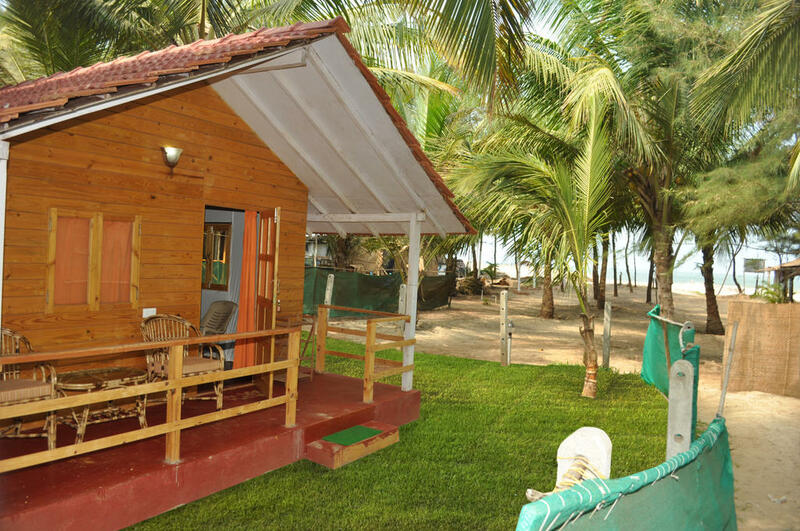 There are various Morjim beach resorts and hotels to stay in Morjim. Hotels like Sur La Mer Boutique Hotel, Morjim Club Beach Resort, Pirache Village, Rainbow Hotel and Marbella Beach Resort promises to give you great comfort with their services. There are many restaurants also that will provide you with the tastiest food from all around the world and specializes in seafood. La Plage, Jardin D’ Ulysse, Divine Gypsies, HakunaMatata, Marbella Beach Restaurant are the top hotels of Morjim. If you want to you can also rent a villa for the comfortable stay with your family and friends. Cost of the villas depends upon the site and location and the seasons.